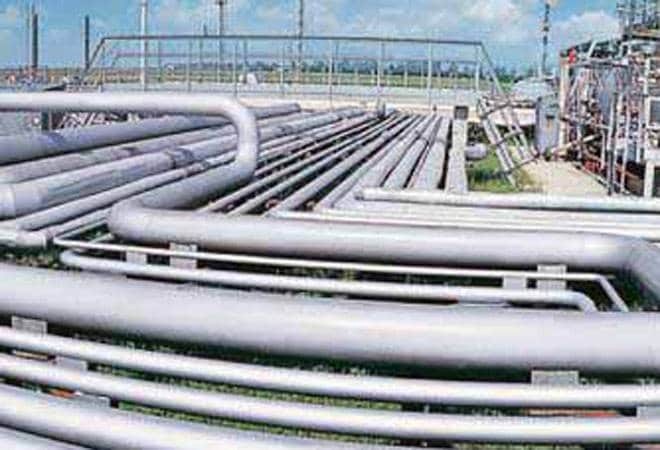 GAIL India, the nation's biggest gas marketer, has placed orders for laying work of a 345-km section of the Jagadishpur-Haldia-Bokaro-Dhamra gas pipeline, helping expedite the Rs 13,000-crore project. The cost of the 345-km stretch would be Rs 306 crore and contracts have been placed on JSIW Infrastructure and IL&FS Engineering & Construction. The first phase at a project cost of Rs 3,200 crore and will span 755 km to cover Phulpur, Mani, Gorakhpur, Varanasi, Dobhi, Silao, Patna and Barauni. Pipeline construction is already under progress along Gaya-Barauni Patna section.